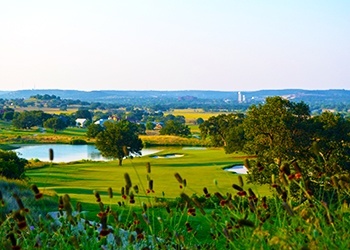 Championship Golf – 27-holes of award winning, premium Hill Country golf with the best course conditions in the state, designed by golf course architects who know how to accentuate the native terrain for the ultimate golf experience. 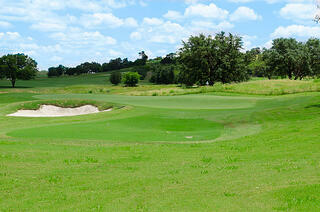 15-acre Practice facility – There is access to hitting stations on both ends of the facility. On the south end of the facility there is a complete short game area with its own dedicated pitching and putting green as well as a fairway bunker and greenside bunker for practice. 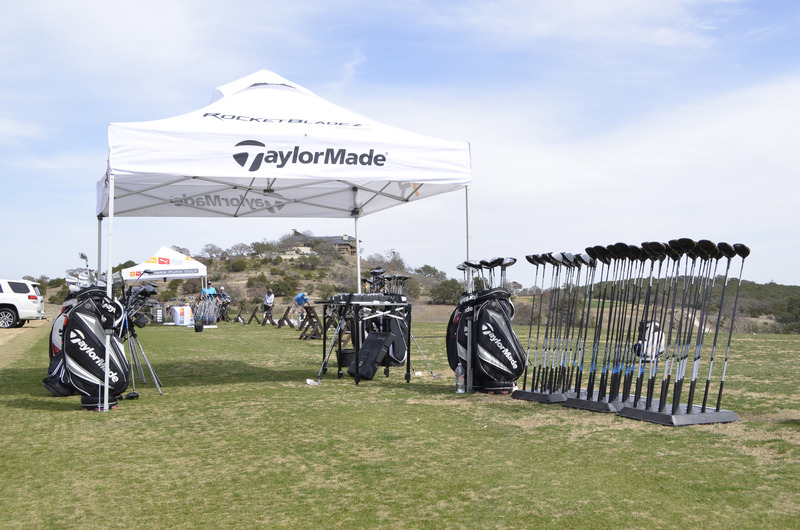 24,000 Square Foot Clubhouse with Pro Shop – The Pro Shop includes apparel, shoes, and equipment from vendors such as Peter Millar, FootJoy, Oxford, Adidas, Ashworth, Titleist, Cobra, Scotty Cameron, Callaway, Ping, and Cleveland. The Clubhouse also houses both Men’s and Ladies locker facilities as well as a full service bar and restaurant serving breakfast, lunch, and dinner. 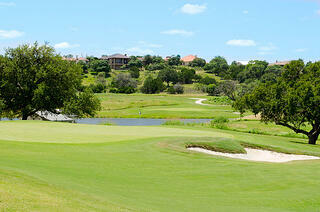 Comanche Trace attracts many different levels of players and it fits everyone’s golf game so you can enjoy the architecture and natural beauty. 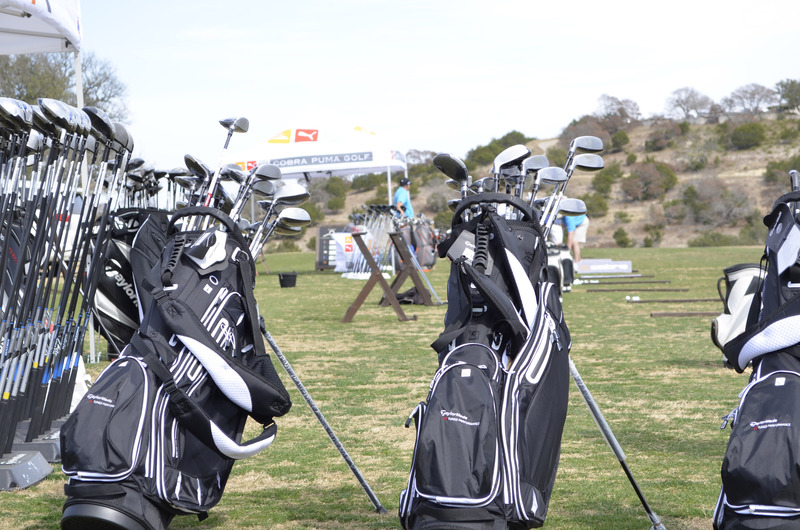 We also host tour players for Valero Texas Open qualifying rounds, as well as AT&T, U.S. Senior Open and U.S. Am qualifiers. 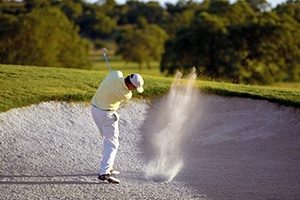 Collegiate and junior tournaments, section championships and other prestigious events choose Comanche Trace because we support the game of golf at all levels. Our members are excited and often volunteer to help with these events, and they love having the likes of David Duvall, Bob Estes and Tom Kite occasionally stop in to play. Even Patrick Reed was here when he put in a stretch of five Mondays before he received his full PGA status! 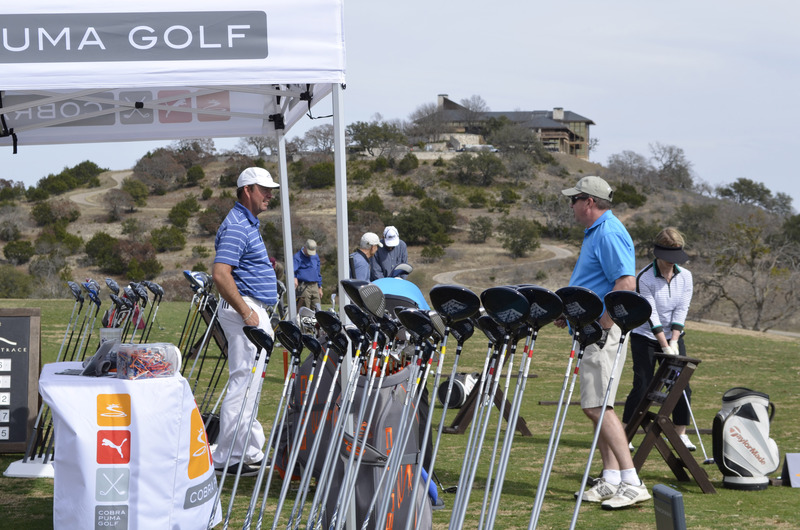 Throughout the year our golf shop hosts manufacturer Demo Days. 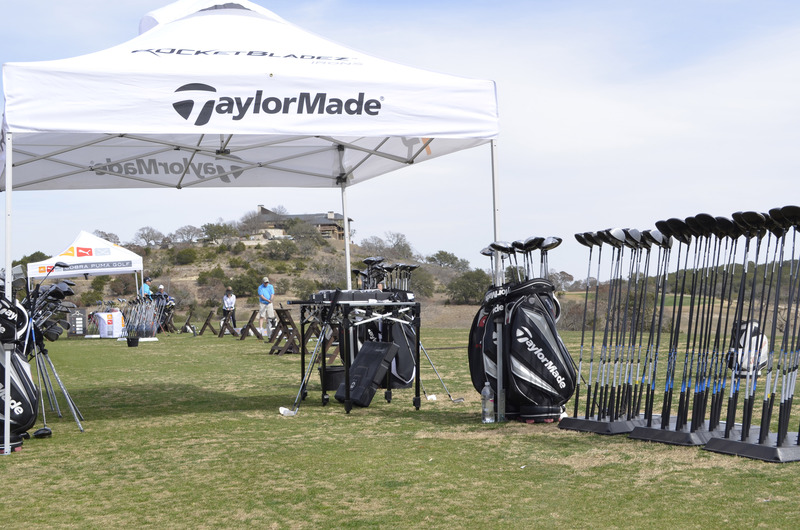 Members have exclusive access to the newest equipment on the market from Titleist, TaylorMade, Cobra, Ping, Adams, and Callaway to name a few.